Melatonin is a widely touted sleep aid, but researchers have discovered that the supplement makes bones stronger in elderly rats and may do the same for humans. The research was led by Faleh Tamimi, a professor in the School of Dentistry, of McGill University, Montreal. It was published in the journal Rejuvenation Research. 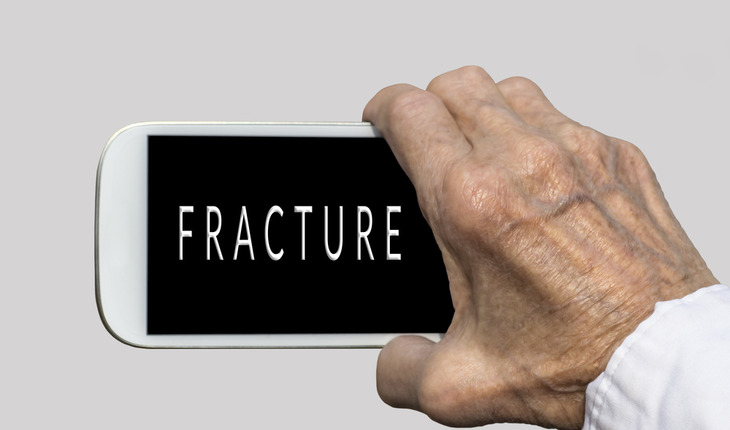 Although a good night’s sleep and osteoporosis may not seem to have any connection, in fact there is a link. The cells that break down bones (osteoclasts) are more active at night, while the cells that help form bones (osteoblasts) are more active during daytime. The rats used in the experiment were 22 months old, the equivalent of 60-year-old humans. The rats were given diluted melatonin supplements for 10 weeks, the equivalent of six years in humans. The rats’ femurs were then compared with a control group that didn’t get the supplements. The researchers found that there was a significant increase in both bone volume and density among the rats that had received melatonin supplements. As a result, it took much more force to break the bones of rats that had taken the melatonin. Tamimi said further research needed to be done and cautioned people against immediately taking melatonin supplements for osteoporosis. “We hope to have answers soon,” he said.